We have been present on the Polish IT market for over 30 years. From the beginning we have worked in the field of large IT systems and computer networks. Our extensive experience gained in these fields during over 30 years of business has enabled us to reach a high position on the market of IT services. We have been appreciated both by our customers and by well known manufacturers of computer hardware and software. In 2005 we have implemented a quality management system in accordance with the ISO 9001 standard. The system is still being maintained. We are designing and implementing complete IT systems. At the customers’ request we provide hardware and software. We provide our customers with comprehensive services for ensuring the security of IT and telecommunications systems. We design and construct structural cabling systems and separate electrical systems. 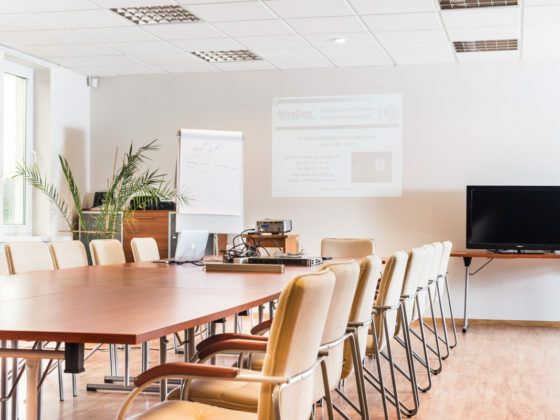 We conduct training and practical workshops for the devices, software and systems we offer. The knowledge and experience we have obtained during over 30 years of business on the Polish IT market allow us to provide our customers with a very wide range of services. We suggest solutions which best suit the current and predicted needs. We make use of the state of the art technologies and we cooperate with the largest global manufacturers in order to provide our customers with world-class services. The extensive experience obtained by our employees, the graduates of the best technical universities, supported by knowledge obtained during multiple specialist training courses has enabled us to achieve a high position on the IT services market. Selected examples of the multiple IT systems implemented by AdvaCom. 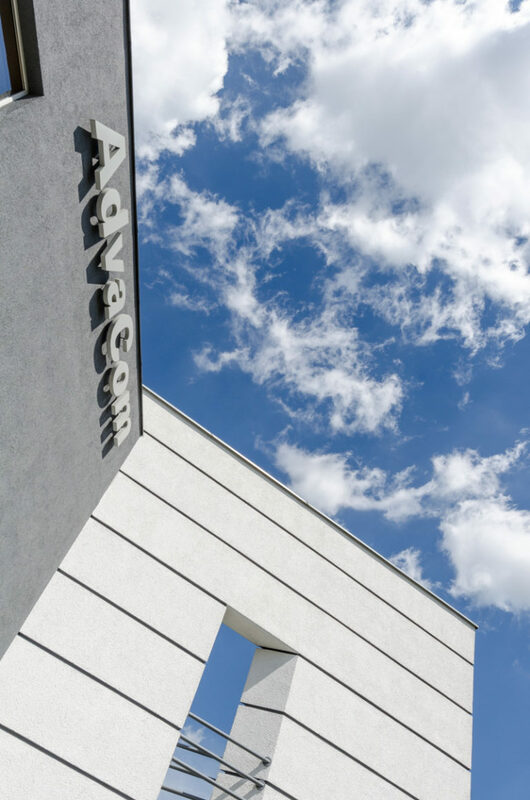 In 2009 AdvaCom has finished the performance of a large IT project related to the design, delivery, installation and implementation of a backup DataCenter for Dalkia Polska (currently Veolia). AdvaCom has actively participated in the drawing up of a concept and design of the Beyond Data Center hosting center, located in the Shopping, Arts and Business Center “Old Brewery” in Poznań. We also provided structural cabling for this DataCenter. The Shopping, Arts and Business Center “Old Brewery” in Poznań is a distinctive facility in the center of Poznań, with multiple awards. AdvaCom has designed and constructed the entirety of the structural cabling for the “Old Brewery” building complex.